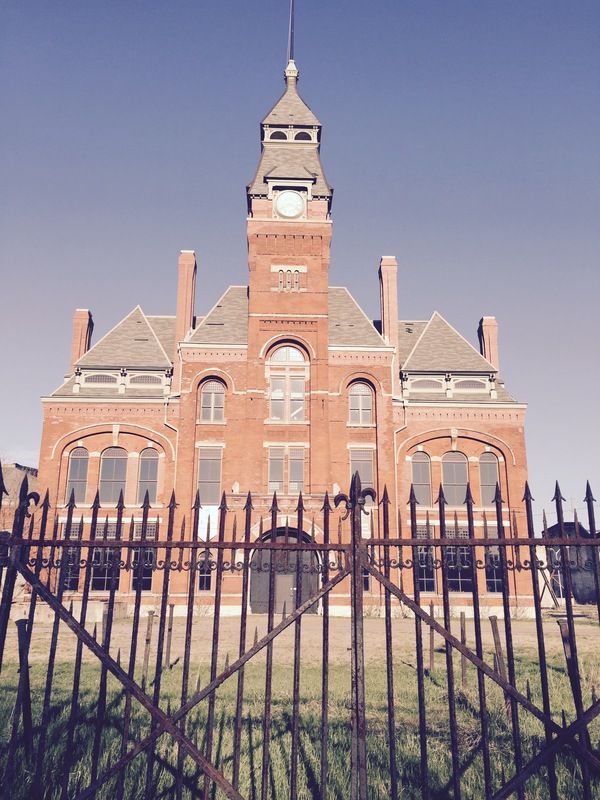 Pullman National Monument, the new national park on Chicago’s South Side, tells a compelling story of urban design, industry and labor, and a movement to honor the cultural identity of a community. Pullman, part of a larger urban and natural landscape, surrounded by advanced industrial sites and reclaimed wildlife habitat, is rare among national parks. As noted by the Midwest regional director of National Parks Conservation Association, Lynn McClure, during the three years leading up to the designation in February, and in the three months since, commitment and collaboration among members of the Pullman community—organizations such as Pullman Civic Organization, Pullman Wheelworks Association, Chicago Neighborhood Initiatives and Greater Roseland Chamber of Commerce—and Chicago design professionals also distinguishes the new national park. 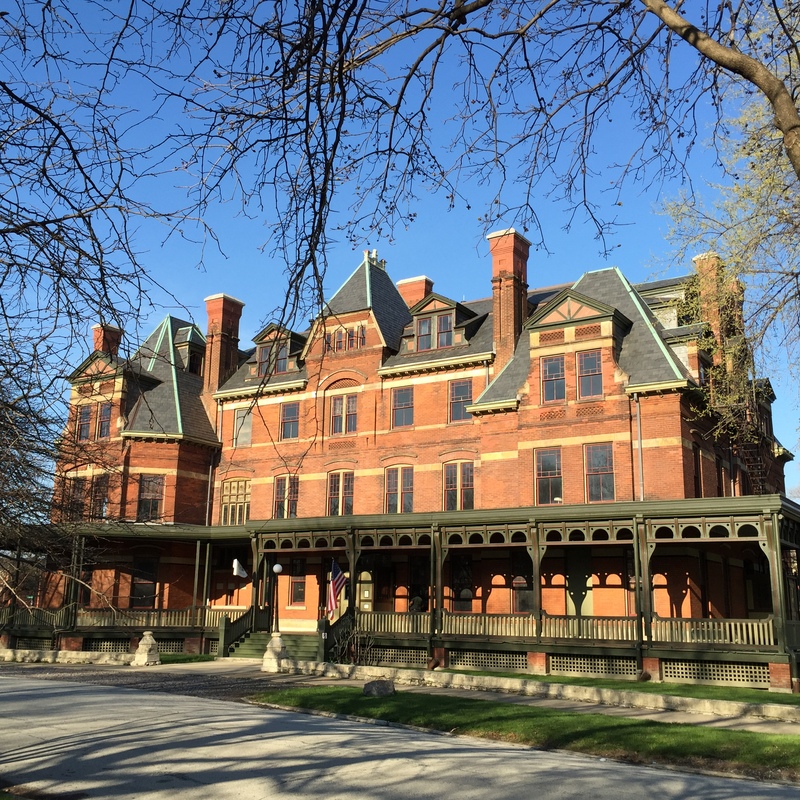 Built by engineer and industrialist George Pullman in the 1880s for his Pullman Palace Car Company, and designed by twenty-seven-year-old architect Solon Spencer Beman and landscape architect Nathan F. Barrett, Pullman was a marvel of town planning and urban design. The late-Victorian Clock Tower Administration Building, Hotel Florence, Arcade and Market Square, the serpentine stone Greenstone Church, elaborately landscaped parks, and tree-lined streets of Queen Anne row-houses attracted a spillover of visitors in Chicago for the 1893 World’s Columbian Exposition. But Pullman’s vision of a workers’ utopia was distinctly nineteenth century. Families of African-American men—in the early years, newly freed house slaves—who made up the entire workforce of Pullman porters, were excluded from living in the town. Housing, assigned according to workers’ job status, was expensive. Saloons, independent newspapers and open public discourse were forbidden. The stranglehold the industrialist held over the company town precipitated a cascade of events: the 1894 worker strike that brought rail and postal service west of Detroit to a standstill; the signing into law, meant to placate workers, of the federal Labor Day holiday; and intervention by federal troops that brought the strike to a violent end. Ultimately, the company was forced to sell its non-industrial holdings. Decades later, the Brotherhood of Sleeping Car Porters, the first African-American union, made labor history again in Pullman. Pullman porters, symbols of African-American middle-class respectability, signed a historic agreement with the company, cited in the presidential proclamation establishing the National Monument, as “…one of the most important markers since Reconstruction toward African American independence from racist paternalism.” The agreement provided momentum for the civil rights movement in the US. Community activism in Pullman continued through the twentieth century. In 1960, the original Pullman town, 300 acres between 103rd and 115th Streets, and from railroad tracks west to Cottage Grove, was threatened with demolition, ironically, for an industrial park. Area residents established the Pullman Civic Organization, and succeeded in saving their community. By 1972, Pullman Historic District had been granted national, state and city landmark status. Pullman National Monument presents the placemaking challenge to enliven and link the remnants of this significant history with the surrounding web of urban infrastructure and open land—made more complex by the multi-entity ownership of the district. The National Park Service now owns the Clock Tower; the State of Illinois owns The Hotel Florence and factory buildings. Two parcels of parkland belong to the Chicago Park District. The National Park Service is restricted in the scope of their planning and management mandate. In addition to operating the Clock Tower, which will become the Visitor Center, NPS will serve as an advisor to regional planners and will develop educational themes for the visitor experience, but will rely on regional entities to engage area residents in planning way-finding, park trails and identifying markers. Enter Chicago’s design community. The Midwest regional office of National Parks Conservation Association, which advocated for the designation, found a fitting partner in AIA Chicago. Headed by executive vice president Zurich Esposito, AIA Chicago recruited Chicago architecture, design, planning and engineering firms, along with state agencies and regional non-profit design and planning organizations, to lend their expertise, pro bono, to a community-centered planning process. Richard Wilson, director of urban design at Adrian Smith + Gordon Gill, charged with coordinating community planning, organized a three-day series of events to engage community residents and design professionals in formulating a plan. 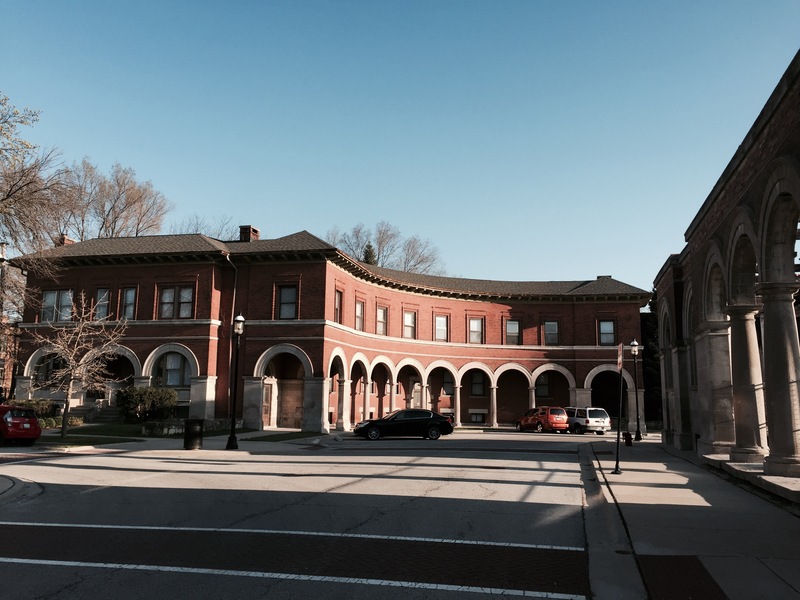 The “Positioning Pullman” planning sessions, held April 16-18, were organized around four themes, with four design teams: Access and Connections; Historic Preservation and Adaptive Reuse; Community Development; and Park Experience. At the first, an evening event to introduce the teams and planning goals, more than 200 community members shared their views and desires for the park. The next day, design teams assembled to develop preliminary plans and drawings. The following day, a Saturday, more than 400 community members showed up to review the plans and interact with design teams. As noted by Ernie Wong, Principal of Site Design Group, and team leader for the Park Experience design team, charged with “identity of site, interpretation of site, character of site,” the sessions focused attention on a community engagement process that usually takes eight months. Over the next four to six weeks, teams will polish their plans, which will then be presented to a larger public on the AIA Chicago website. The plans will not gather dust on a real or virtual shelf, but will serve as guiding, working documents for implementing park development and, ideally, for creating a regional business plan that will outline strategies for transportation enhancements, visitor accommodations and experiences, and entrepreneurial and employment opportunities for area residents. 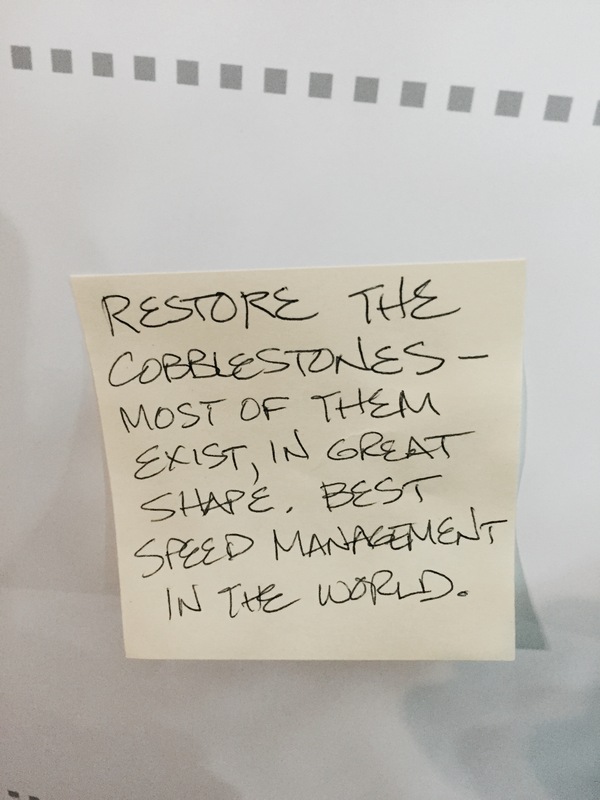 Greenstone Church, site of the inaugural event, was buzzing with excitement for the project. Wilson, whose vision shaped the “Positioning Pullman” events, sees planning for Pullman as a momentous endeavor to weave a historic fabric into surrounding evolving currents of activity: from transportation centers and Pullman’s new green industry and urban farm, to new trails along the Indiana Dunes, Lake Michigan and adjacent, reclaimed Lake Calumet habitat. The possibilities are varied and vast, with potential to transform the city’s South Side from a landscape of post-industrial communities struggling with depopulation and diminished opportunities into a center of revitalization, building upon a rich cultural heritage to create a twenty-first-century gateway to Chicago.